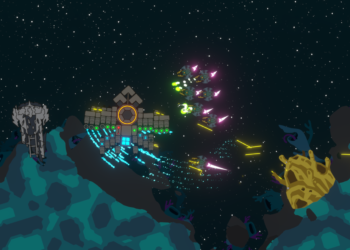 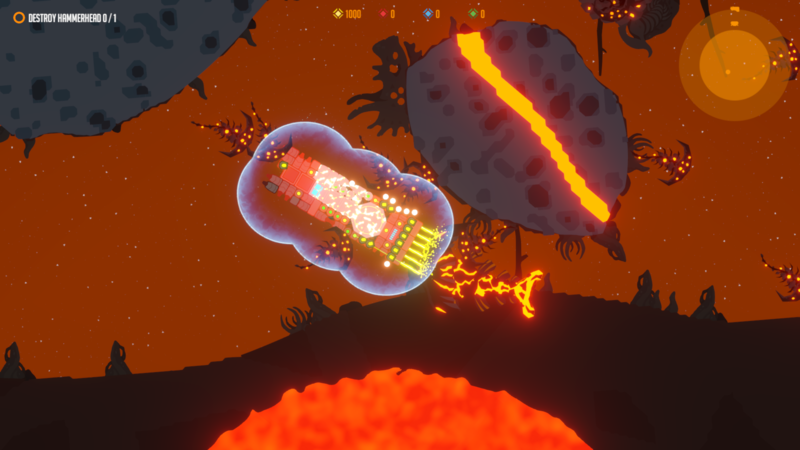 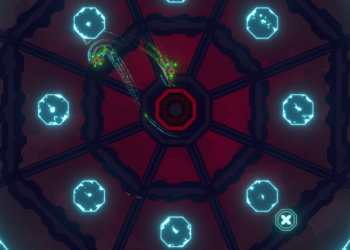 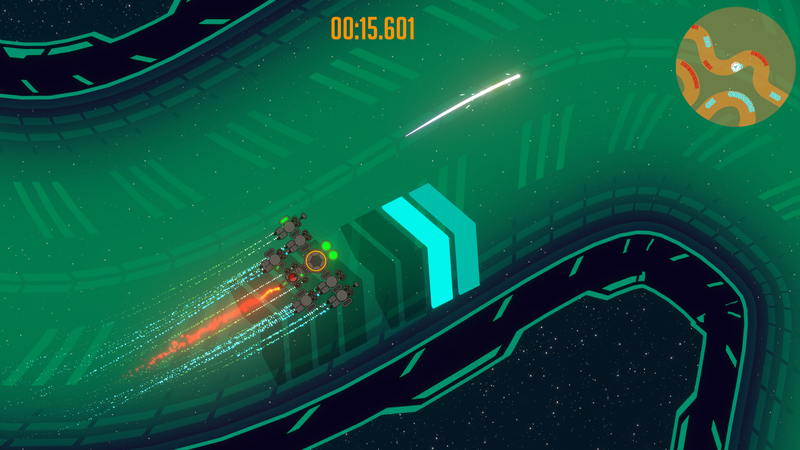 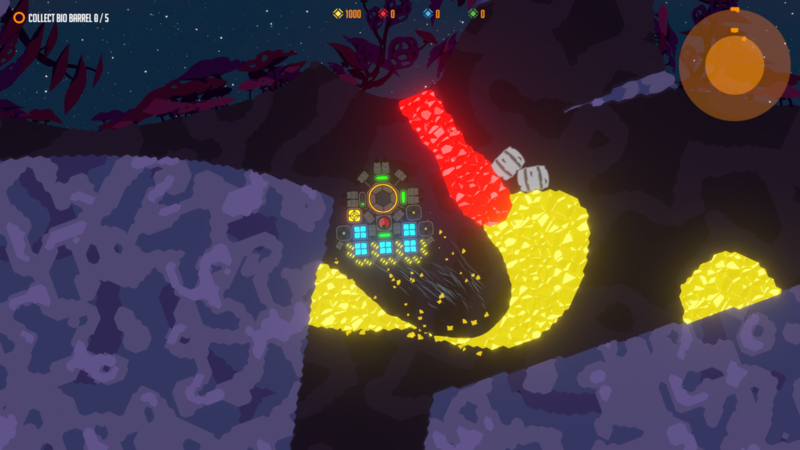 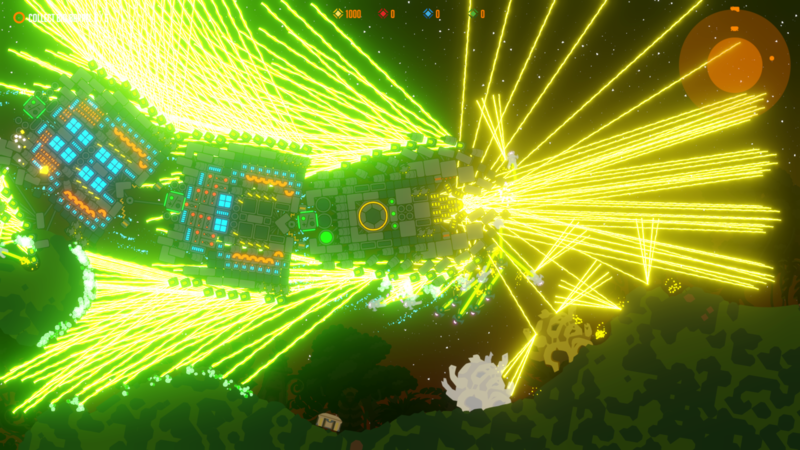 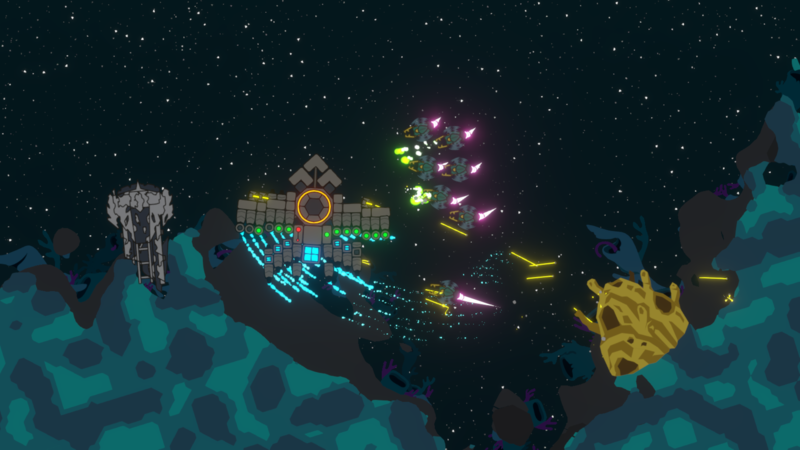 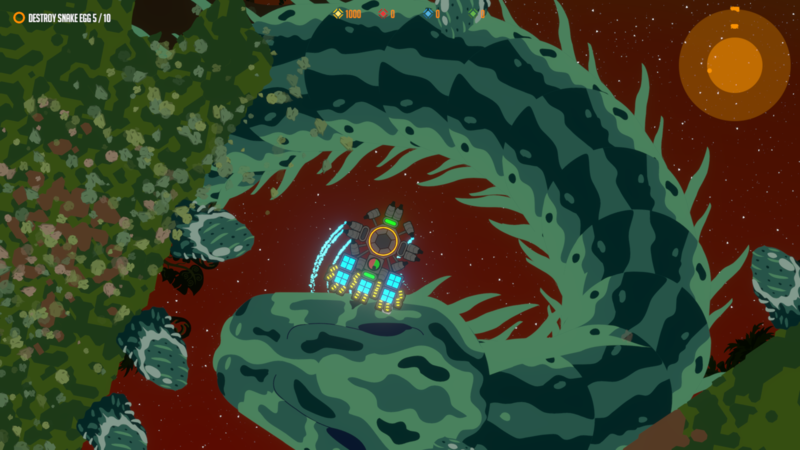 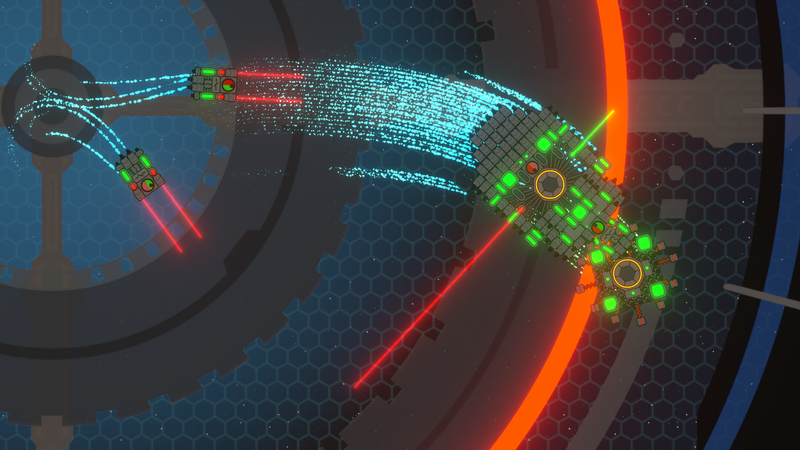 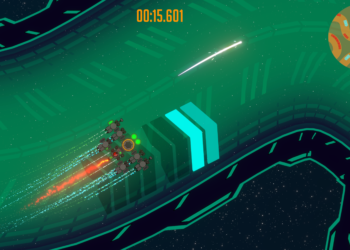 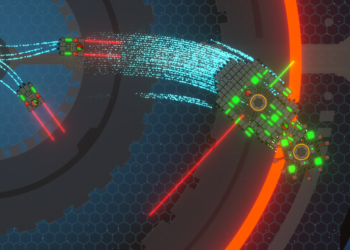 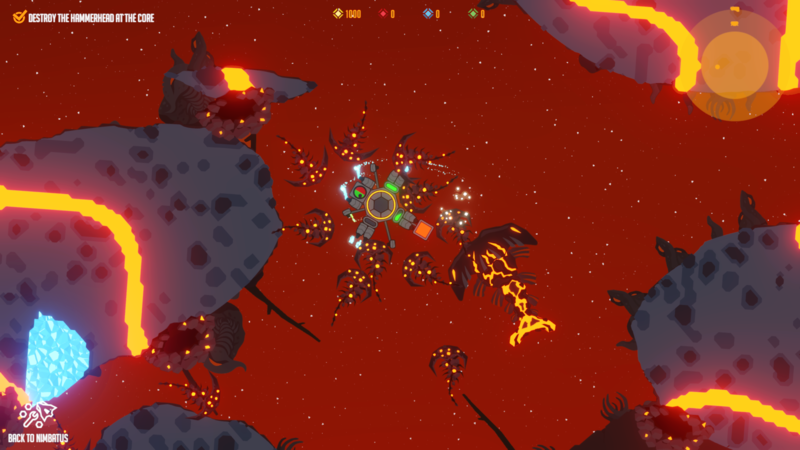 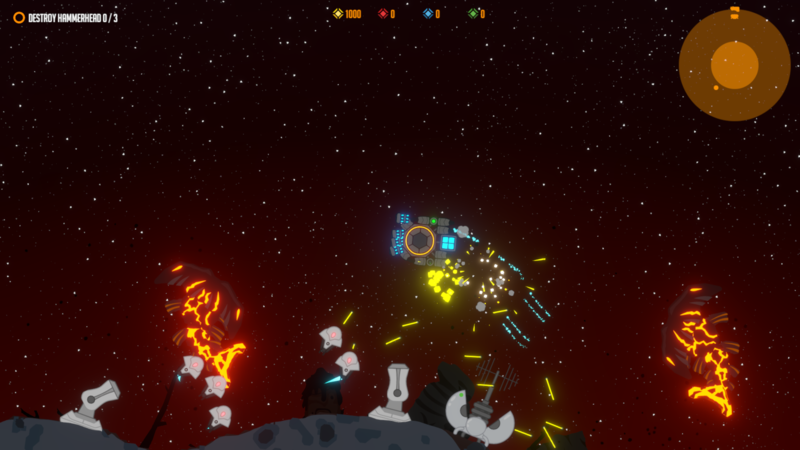 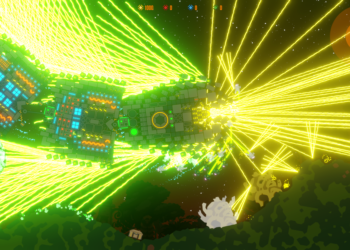 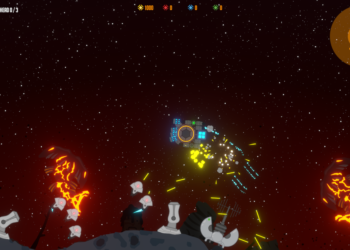 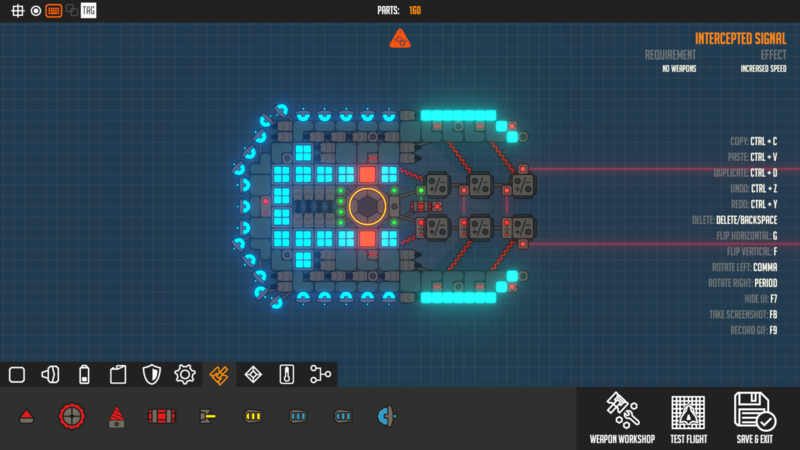 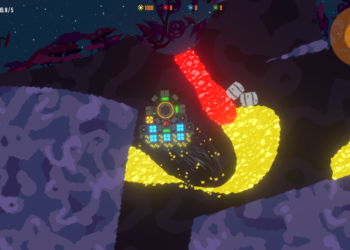 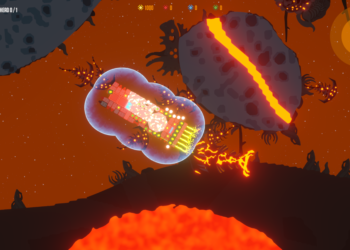 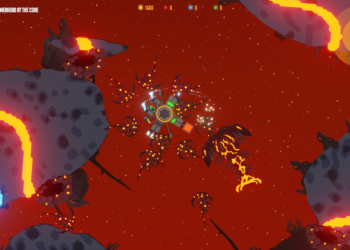 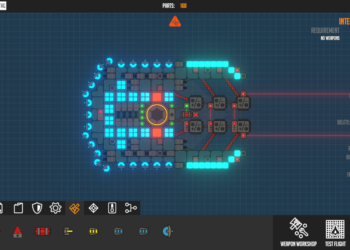 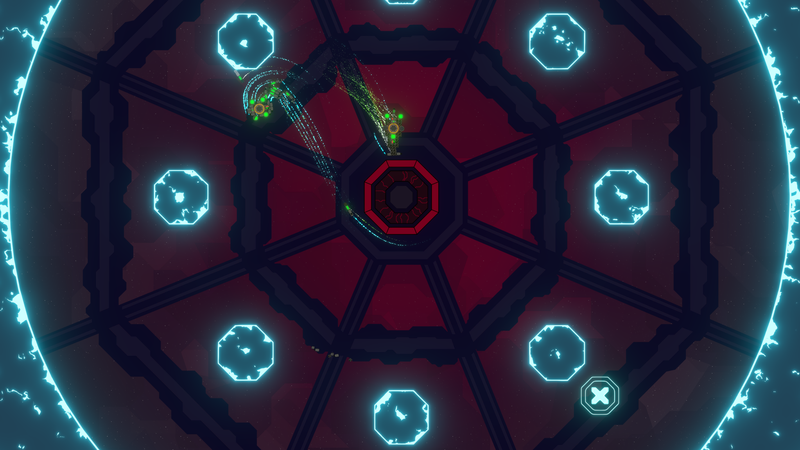 Nimbatus – The Space Drone Constructor is a procedurally generated action simulation game. 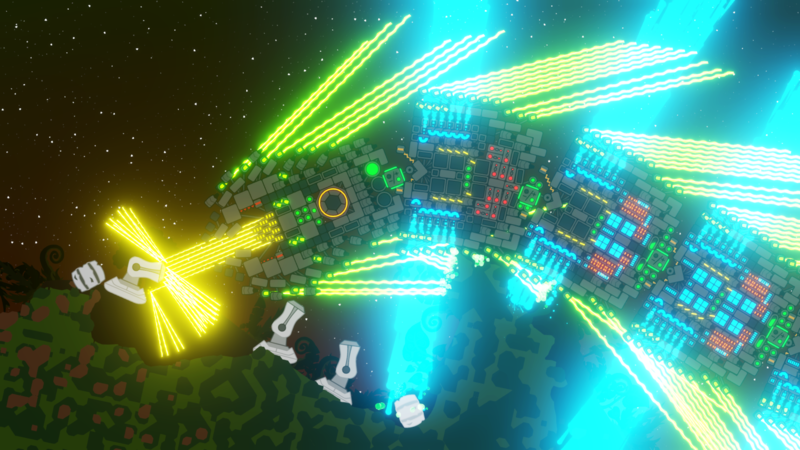 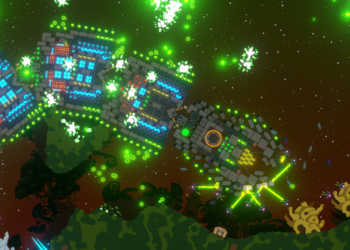 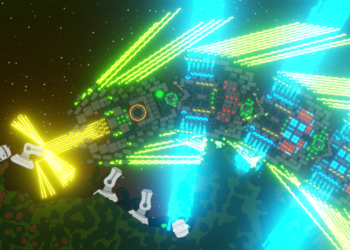 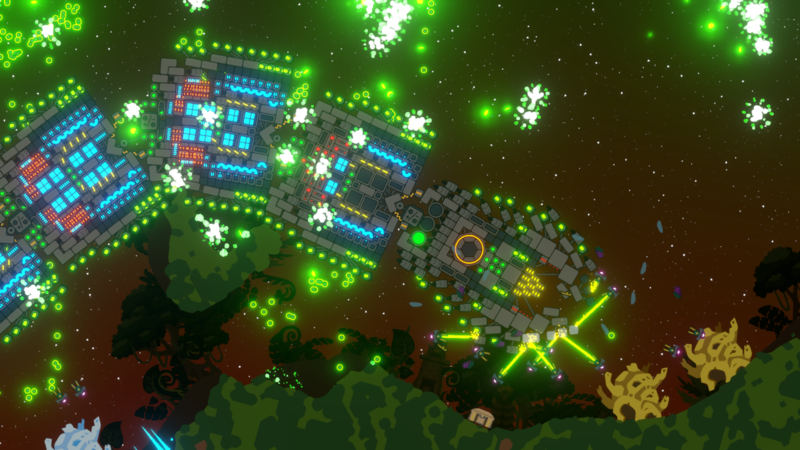 Build space drones out of hundreds of different parts and explore a fully destructible galaxy. 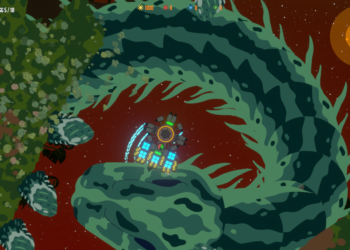 On your journey you will face deadly challenges on exotic planets and research groundbreaking new technology.